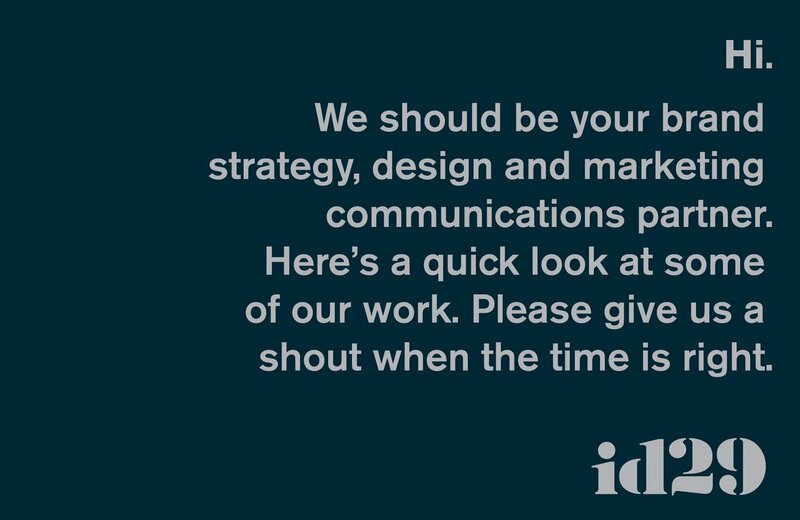 id29 is a small, brand strategy, design and marketing communications studio with big smarts, big chops and big experience. We are a team that truly cares about—and positively impacts—the success of the people, companies and organizations who make the important decision to partner with us. You value intelligent brand strategy, exceptional design, courageous marketing communications and disciplined execution. You have the confidence and ability to create an environment in which your team and ours can do truly incredible work. We discover and set corporate brand strategy, employer brand strategy and user experience across all touchpoints. We articulate brand stories—aligning creative, content and business strategies. We create brand identity, print, web, digital, video, packaging and environmental communications of all kinds. From a brand and marketing communications standpoint, there is nothing we can’t help you with. Michael is equal parts strategy and creative. He has spent over a quarter century helping a wide variety of clients articulate compelling brands and align their marketing communications with business strategy. Prior to 2003 and the birth of id29, Michael spent over a decade at one of upstate NY’s largest ad agencies. He also did five years on the west coast in the music industry and was instrumental in growing a category-leading company from $100 million to nearly $1 billion in annual sales. Michael thinks he may have lost his soul during this time period. It’s ok, because he found it again. Outside of the studio, Michael enjoys riding bicycles, attempting to play guitar and wondering what to do with the free time that he doesn’t have. He has a wonderful family and lives in Niskayuna, NY. Education: BS/Marketing & Management, Siena College. Doug is an art director and designer with over 25 years experience working with national and international clients. As Director of Design at MASS MoCA for 8+ years, Doug helped put the country's largest arts center on the world's cultural map by designing the museum's identity system, exhibition and wayfinding signage, print collateral, catalogs and web presence (with only the help of an occasional summer intern.) Doug left MASS MoCA in 2003 to co-found id29. Doug frequently lectures on design, and has written for design publications such as Speak Up and HOW Magazine. 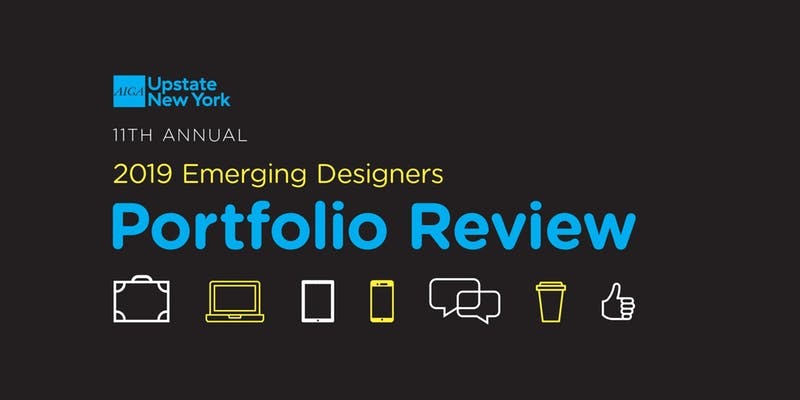 Doug is the former President of AIGA Upstate New York—the Professional Association for Design—whose mission is to build and promote the Upstate New York design community and advance design as a vital cultural force. 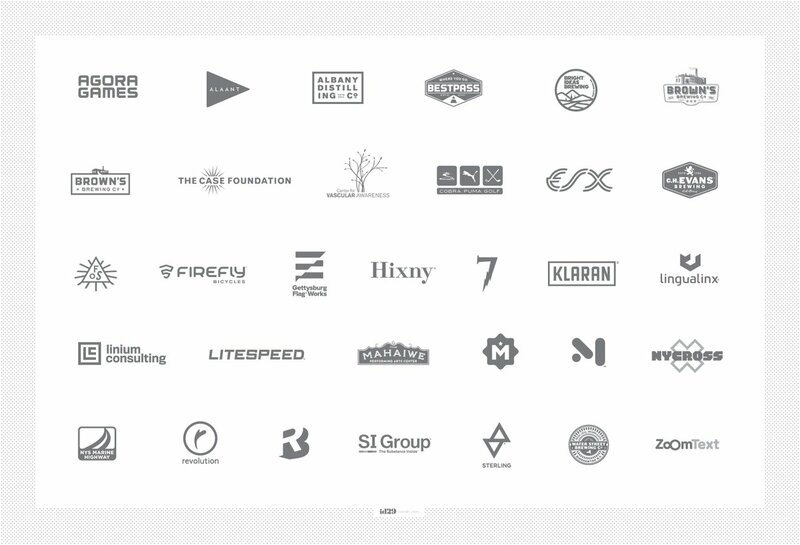 In 2010, Doug was named by Graphic Design USA as one of the top 50 People to Watch. When Doug isn't coaching youth soccer, or watching the U.S. Men's National Team pwn Mexico, he likes to play in the local over-30 men's league and complain about muscle pulls to his wife and three junior soccer players at home. Education: BFA/Graphic Design, SUNY New Paltz; MFA/2D Design, Cranbrook Academy of Art. Robert’s a down-to-earth family man with gobs of video and digital media expertise. Previously at the helm of Luxurious Animals—a creative digital boutique with offices in SoHo, NY—he ran operations and all aspects of the firm’s audio and video production. He now resides in upstate NY with his lovely family, owns an apocalypse-proof Jeep and keeps five years worth of food, water and fine scotch in his secret bunker (though much of that scotch ends up in his belly on a regular basis and replenishment is therefore necessary). When he’s not working, he’s spending time at one of his remote camps in the Adirondacks and Quebec, hiking, canoeing and finding tranquility amongst the maelstrom of everyday life. Jake is a multi-faceted graphic designer with over twelve years of experience in applying his creativity—as well as lessons learned from a formal background in science—to craft thoughtful design solutions. The desire to constantly evolve his skill set, learn new subjects and translate the truth of the client into appropriate designs are paramount to his contributions as a member of the id29 family. Jake is especially proud of his work for Sterling Rope, Method Design, Union College and Bright Ideas Brewing. Jessica’s passion for brand storytelling has been cultivated over her 15 plus years’ experience leading brand marketing campaigns and communications across multi-million dollar healthcare and consumer industries. Jessica’s background in partnership development, communications and public relations enables her to initiate and maintain relationships with our clients with a keen eye to their sales and marketing goals by helping to innovate new ways of creating amazing content that's absurdly useful and effective. When she’s not in the office Jess can be found jet setting to new travel destinations from Peru to the Cayman Islands with her husband and 2 little girls. Don’t let her fool you though, Jess is a diehard Disney lover and would be just as happy sipping a margarita while walking around the world at Epcot. Bringing 25+ years of experience to the table, Kevin is an Internet technology and marketing professional with expertise in developing dynamic database-driven websites that require advanced integrations. He also creates and manages scalable web applications that require such things as load-balancing and multi-server arrays. Kevin possesses the unique ability to “speak on both sides of the fence” and helps the marketing teams reach their business goals while defining and implementing the technical requirements for development. While at Focus One Media Group in the late 1990s, Kevin essentially built a digital empire; leading several projects for major clients to success. He also established application development and quality assurance testing teams in New York City; San Francisco; Paris, France; and Geneva, Switzerland and traveled extensively between locations. Today, he helps clients all over the world birth their great ideas into reality. During his free time, Kevin enjoys trying to keep up with his three boys and Northern Irish wife…also making loud rock-and-roll type noises on various stringed instruments. 425 River Street Troy, NY 12180 U.S.A.
Rewind back to 2004: Garry Brown, owner of a small but seriously capable brewpub in Upstate NY gave us a call. He wanted to go regional and, eventually, national with his fine ales and lagers. Garry knew that his existing brand and articulation of his story weren’t up to the task. He knew that his presentation and image not only needed to reflect the quality of his products and ideals, but also needed to stand out amongst the overly-crowded shelves of craft beerdom. Fast forward a decade plus: Craft beer has blown up in a big way. Powered—in part, by our 2004 brand work—Brown’s Brewing is doing extremely well. We just finished rebranding Brown’s (the first time we’ve rebranded our own rebrand) and they’re expanding distribution and canning. Armed with über-handsome, id29-crafted brand assets, package design and marketing communications—in addition to a delicious product—they’re ready to do battle in this extremely competitive category. We developed a full and cohesive set of brand assets for Brown's Brewing Co. when they first opened their brewery and restaurant more than a decade ago. The system we created was emblematic of their origin, their values and the direction of their business. The visual language we developed in 2004 spoke to their heritage as a Northeastern US craft beer pioneer, while looking to their future. elements that are often found on tallboy cans. This 'wrap' design approach will work well on retail shelves, as there's no actual front of the can to get hidden if rotated incorrectly in the 4-pack. © 2019 id29, LLC. All Rights Reserved. i.e., We will cut you.